To encourage the interest of women in governmental activities. "WE SUPPORT OUR DEMOCRATIC CANDIDATES"
Our meetings are the third Monday of the month at The Lunch Box, 154 Columbus Avenue, Sandusky 44870. Doors open at 5:00pm. Dinner is served at 5:30 p.m., followed by our program (when scheduled) at 6:15 p.m. and the business meeting at 6:45 p.m. Guest Speakers are scheduled for program meetings. If no program is scheduled, the business meeting will begin at approximately 6:15 p.m.
We have special events throughout the year, also held on the third Monday at various locations. Prior notification is provided via e-mail and/or U.S. Postal Service. Please visit EVENTS - Democratic Women of Erie County for meetings and special events information. Men are welcome as Associate Members. The Democratic Women of Erie County will be awarding at least one (1) $500.00 scholarship to a local female resident who demonstrates the principles of the Democratic Party. The purpose of the scholarship is to stimulate interest in and to create involvement in local, state and national government. Who do you believe would make great President and Vice President Candidates for the 2020 election? Why? Please be specific in your reasons for both individuals, including information such as campaign finance funds, voting record, political office history, and any other remarkable information. 1) The essay must be typed on white paper and double spaced. 2) The applicant’s first name should appear at the top right corner of each page. 3) Entries will be evaluated on the basis of clarity, organization, grammar and presentation. Charlene Adams at 1518 Pearl Street, Sandusky, OH 44870. The essay must be postmarked no later than Friday, March 8, 2019. We allow 10 days for delivery. Graduated from Perkins High School with a 4.0 GPA, Megan is currently a student at The Ohio State University, majoring in Business Administration/Marketing and Finance. She is in the OSU Honors Program and was selected to receive the Outstanding First Year Student Award. Megan was one of four nominated and selected out of 7,000 first year students, based on recognition of demonstrated leadership skills at the college level. Megan worked as an intern for the National Association of Women Business Owners, where she developed and executed effective social media, email and event marketing campaigns to promote donating to the non-profit, and composed the grant proposal that was selected to award the NAWBO Institute with $30,000.00. She is also one of eight women selected for the OSU Pathways for Women in Supply Chain Management Scholars Program, gaining exposure to logistics field within Fortune 500 companies. Megan interned at the Erie County Community Foundation in 2017, where she recruited and managed a group of 30 volunteers, and assisted in informing the public about the various benefits of the organization. Megan has been involved with the OSU BuckeyeThon fundraisers for the past two years, serving as the Social Media Coordinator and as a team captain for Lawrence Tower. She is a graduate of the Fisher College of Business Citizenship Program. She serves as an OSU Fisher Peer Mentor, providing mentorship to first-year students transitioning into Fisher College of Business. Megan is also a STEP/Second-Year Transformational Experience Program participant, producing a STEP Signature Project focused on Study Abroad. 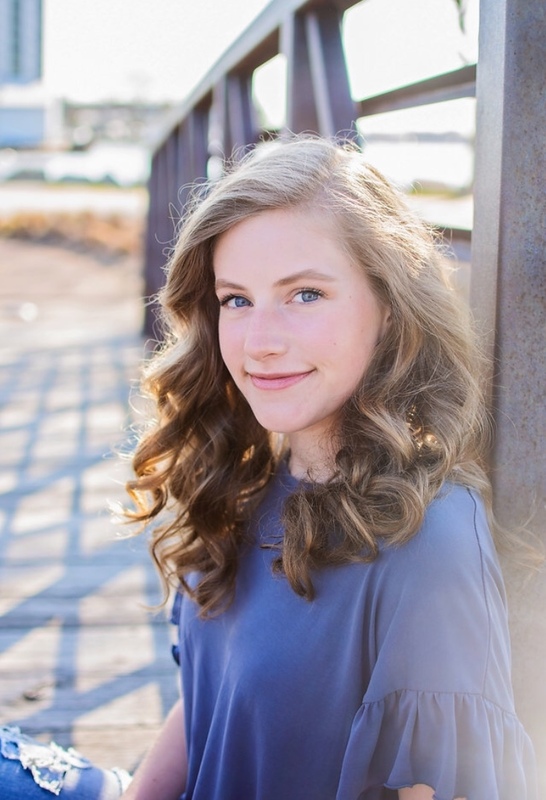 Senior at Perkins High School, planning to attend The Ohio State University and major in Biomedical Engineering, Abby is an Honor Roll officer with a 4.0 GPA. She has been Class Treasurer and a member of the Perkins High Student Council for four years. She has also been a member of the National Math Honors Society for her Junior and Senior years. 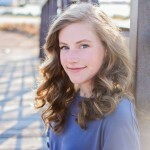 Throughout her four years in high school, Abby has been a member of the Environmental Club, organizing events to help promote recycling and a greener lifestyle. In addition, she has served on Aim for Excellence, which is a group of students that volunteer and donate to local organizations. She currently sits as the Vice President of Aim for Excellence. Abby has served and volunteered for numerous organizations over the past years. Some included are; Big Brother Big Sisters/mentoring a 5th grader, Rotary Clothes for Kids/helped a young boy pick out winter clothing, Commons of Providence Memory Unit/help to organize recreational activities, Ability Works Halloween Happenings Event/fun activities for disabled trick or treaters, Mock Crisis Training/acted as a civilian for local law enforcement training, and Red Cross Blood Drive/check-in donors and provide refreshments. Abby received the Coaches Award as a freshman for Golf. She has since received the MVP for the following three years and the Captains Award during her Junior and Senior years. Named for 1st and 2nd Team All-District Golf for the past two years, she received her Varsity Letter Golf all four years. 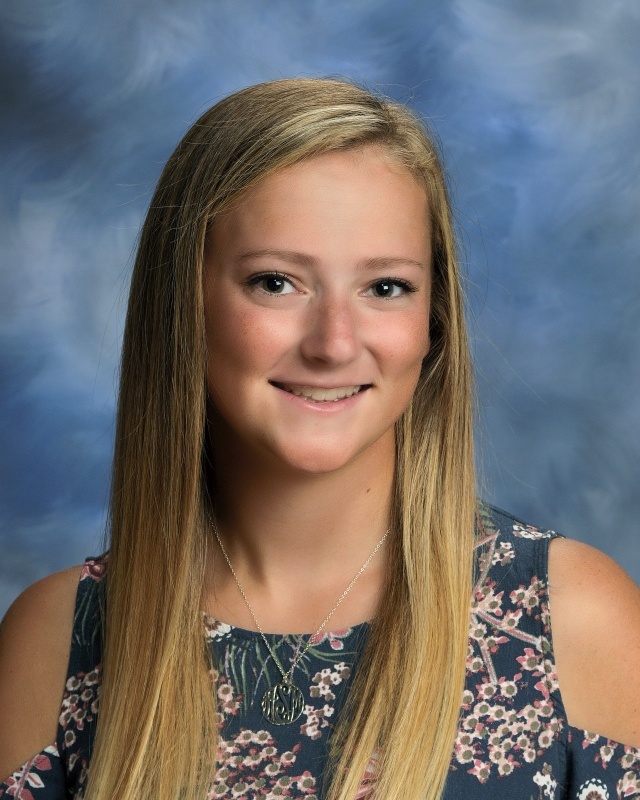 Edison High School Senior planning to attend the University of North Carolina to study Economics/Pre-Law and as a member of the National Honors Society, Madeline carries a 4.0 GPA. She is also a member of the French National Honors Society, based on the score of her National French exam. 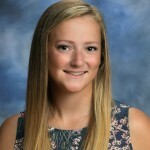 She is the President of the Edison High School Student Council, and currently launching the EHS coffee bar in order to raise funds for the Leukemia Society. In addition, she serves as Vice President and Journalist for the Interact Club, which completes school, local and global charity projects. Madeline helps pack food bags every Friday morning, for students that are in need to take home for the weekend. In addition to volunteering as an Erie County 4-H Counselor for the past three summers, she also created an Early Readers Club which partners high school students with third graders on a weekly basis in order to assist with reading comprehension. She has competed in Speech and Debate/Public Forum Debate and Program of Oral Interpretation for three years, and is recognized as the first student at EHS to letter in Speech and then in Debate during the same year. She received her Double Ruby for accruing over 500 National Forensics League points. Madeline also served as the Plaintiff attorney for two consecutive years for Mock Trial competitions. She was awarded Outstanding Attorney at District competition for both years. Madeline has received Varsity Letters for both cross country and track. But we're going to do it a different way. No creampuffs, brownies, pies, cookies or cake. No blending, no stirring, no oven heat. No toppings, no icings...Just get off your feet! Your nerves stay unruffled, your kitchen stays neat! And donate it to our Bakeless Bake Sale! Proceeds go to our General Fund to help elect Democrats to office.